Today marks 6 months since Joshua passed away. “Today is Joshua’s 1/2 Birthday in Heaven! And my 7 1/2 Birthday!” says Joshua’s sister, Ani. 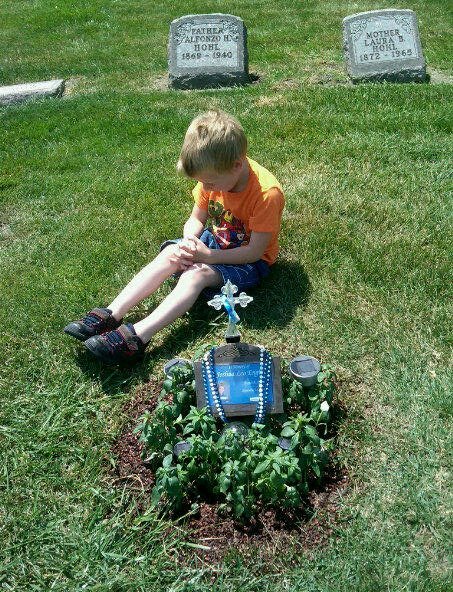 This is CJ, 4 years old, visiting Joshua on his 1/2 birthday in Heaven. On June 1st we will be celebrating Joshua’s life and remembering him. 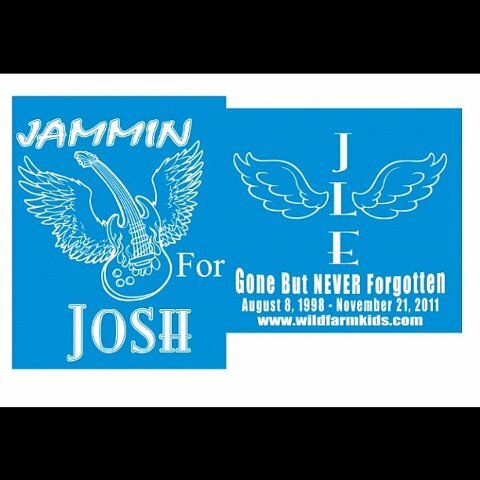 The event is, “Jammin’ for Josh” We will have a dj, photo booth, games, and t-shirts to purchase! The event is at Foxboro Conference Center in Johnston. The address is: 6165 NW 86th St, Johnston, IA 50131 The event is from 6PM-10PM. The cost is $5 per person. We hope to see everyone there! Thanks everyone for all of the love and support! Keep being advocates for others by spreading the word about the choking game!